Our studio is based just outside Chester in the beautiful village of Farndon where we have lots of free parking outside. 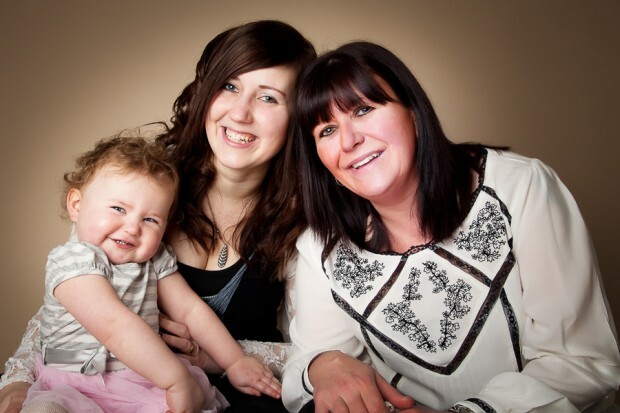 What we are here to do is create lasting memories for generations to come with beautiful family portraits. At our professional private studio as Cheshire family photographers we can capture your family looking at their very best and provide modern and innovative display solutions and handmade fine albums. 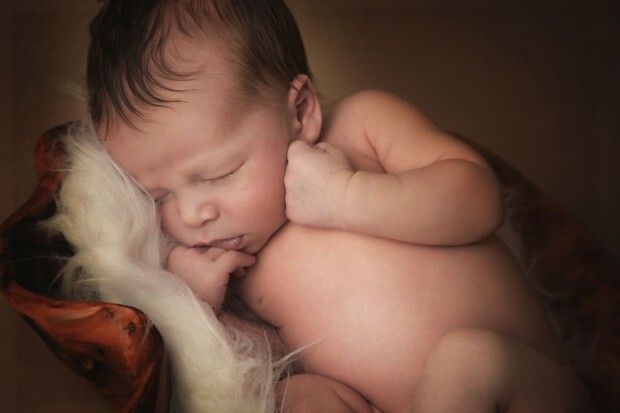 As a qualified experienced photographer Rachel can create stunning newborn baby portraits which capture the unique look of your baby within weeks of being born. 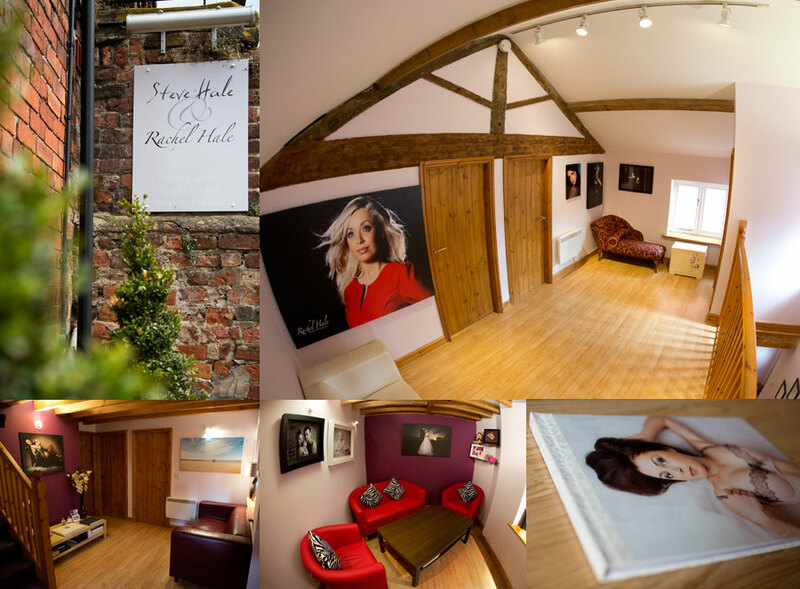 Our warm, safe, private studio near Chester is the perfect location for a stress free session. If you prefer we can offer you an outdoor lifestyle photography session rather than studio. 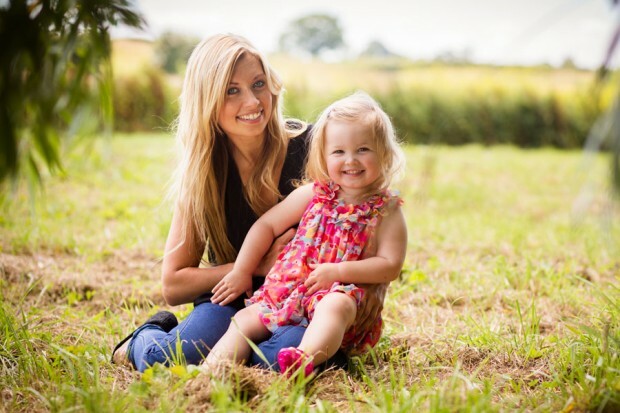 Natural family pictures in the countryside are lots of fun and provide a beautiful backdrop. 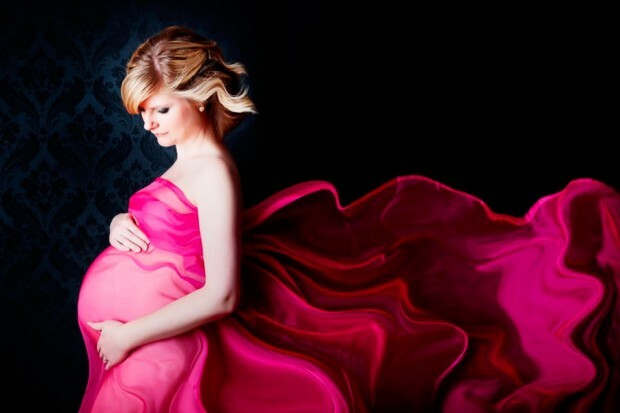 Celebrate by capturing in print the wonderful time in your life that is a pregnancy. Rachel can create a beautiful portrait of you at this special time to look back on in the privacy of our Cheshire studio.